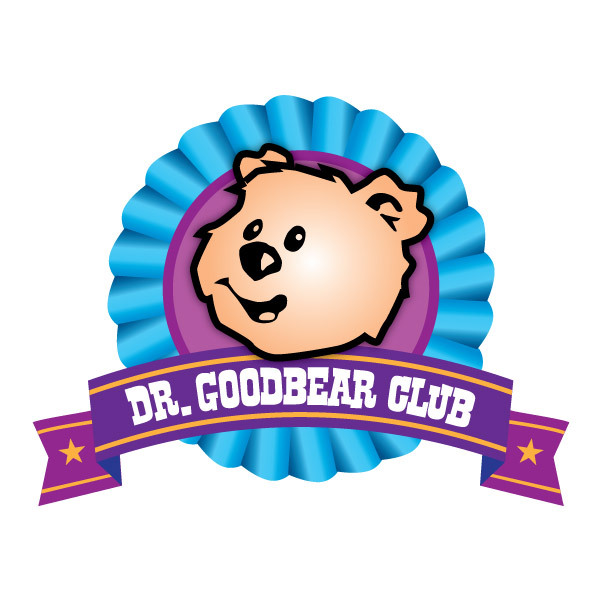 Thank you for choosing to join the Dr. Goodbear Club, an initiative of the Children's Hospital Foundation of Manitoba! If you would like to sign up multiple family members using one e-mail address, please indicate "yes" at the bottom of the form. We are collecting mailing addresses in order to distribute the Dr. Goodbear Club Membership Cards and a welcome package to thank you for signing up! If you have any questions or concerns, please contact us at communications@goodbear.ca. PLEASE NOTE: Your information will not be shared with any third parties and will be handled in accordance with provincial and federal privacy laws. We take your privacy very seriously. * Question - Required - Do any other family members also use this email?